As soon as September hit the calendar, the weather started to drop here in Nashville. As I look onto my backyard garden, I see the plants I need to pull down to make way for fall plantings. Luckily not every plant must go. My favorite fall herb is rosemary. This hearty plant will be a go-to, when I need a pop of fresh in a dish. In the world of plants, an evergreen is a plant that stays green throughout all four seasons. In the catering world, I have coined the term “evergreen catering” to mean a catering niche that is always blooming. More specifically, this niche has a new batch of opportunities each and every year. Let me give you an example: Each year across this country, men will propose to women. I guess if I’m being politically correct, men will propose to men and women to women as well. Not to get sidetracked. The results of these proposals are weddings. These weddings represent an evergreen catering niche. Until marriage is outlawed, there will always be an evergreen catering niche; new brides and grooms celebrating their big day with a catered event. What other niches are evergreen? Graduation parties, christenings, milestone birthday celebrations, anniversaries, baby naming’s, Bar and Bat Mitzvahs, baby showers, bereavement meals and rehearsal dinners are great examples. In fact, one of my best friends Stephen is about to have a baby naming for his newest daughter Abigail. He and his wife Melissa will make it a double evergreen event, by celebrating their daughter Miriam’s third birthday at the same time. 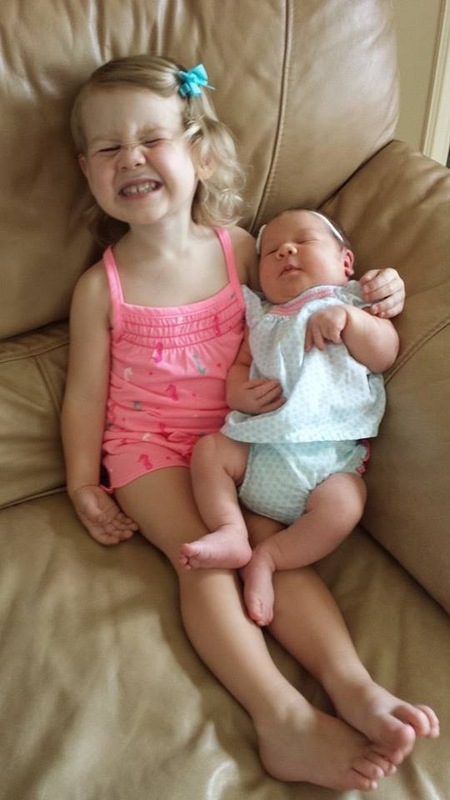 (See pic of big sister Miriam and her new sister Abigail below). My daughter Jordyn and I will be there, and I’m sure the event will be great. Don’t tell anyone, but if Miriam was up for adoption, I’d claim her. She is my favorite! So where do you find the people to target for these niches? That would take a book to explain, but let’s at least get you headed in the right path. Become Sherlock Holmes. Where would you go to find people getting married? Bridal shows are a biggie. What about working with jewelers and bridal shops? Which venues in your area are the ones who book the most weddings? Can you get on their preferred caterers list? What about Bar and Bat Mitzvahs? How do you capture that group? Network with Jewish Temples and Synagogues. Advertise in your local Jewish newspaper. You get the idea. The difference between a quarter million dollar a year restaurant caterer and a million dollar a year caterer is in the marketing. Focusing on niche catering allows you to hit homerun after homerun. 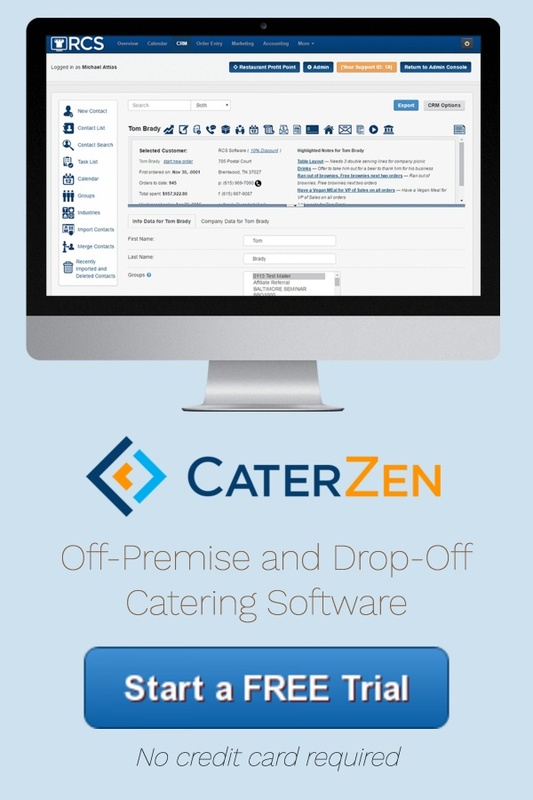 Once you build your list of qualified catering prospects for these evergreen catering niches, you’ll want to use catering software with a simple to use, yet powerful CRM like Restaurant Catering Systems. If you have anyone accountable to you for selling, our built in phone module allows you to record all incoming and outgoing calls. This is great for coaching purposes! 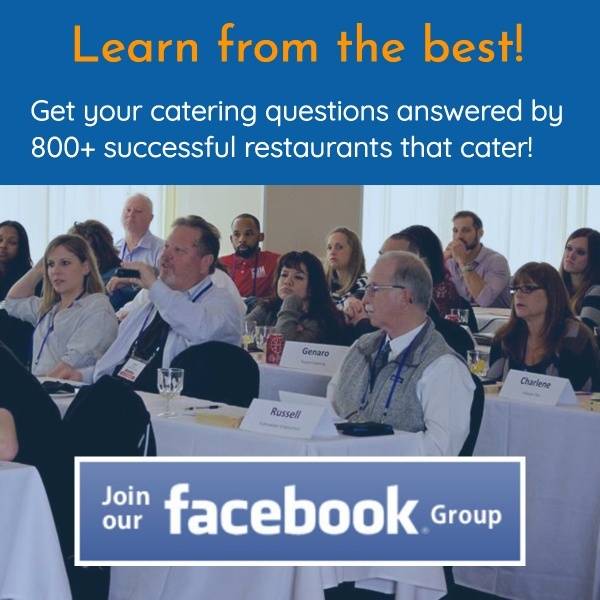 There’s never a better time than today to focus on building your catering sales! P.P.P.P.S. – Anyone wishing to reprint my articles may do so. Please email me for the bi-line to use for proper author’s credits.